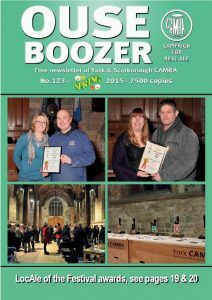 This entry was posted in OB129, Ouse Boozer, Ouse Boozer Magazine on 5th December 2016 by Neil. 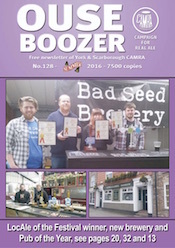 This entry was posted in OB128, Ouse Boozer, Ouse Boozer Magazine on 28th June 2016 by Neil. 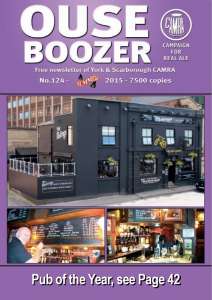 This entry was posted in OB127, Ouse Boozer, Ouse Boozer Magazine on 1st March 2016 by Neil. 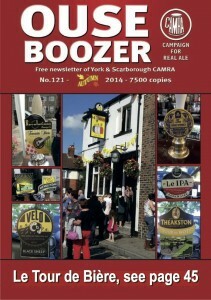 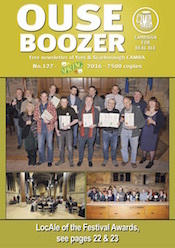 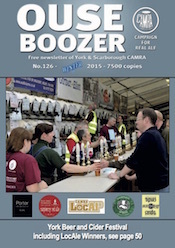 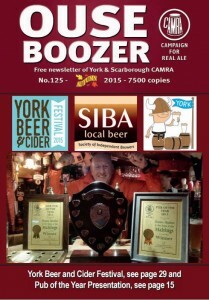 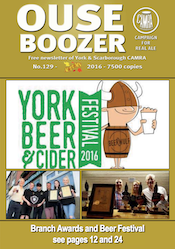 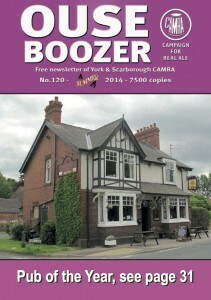 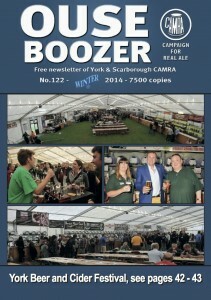 This entry was posted in OB120, Ouse Boozer, Ouse Boozer Magazine on 24th June 2014 by York CAMRA.